Yamaha YFL 211S Flute (used) Made in Japan! Products Page » 1. 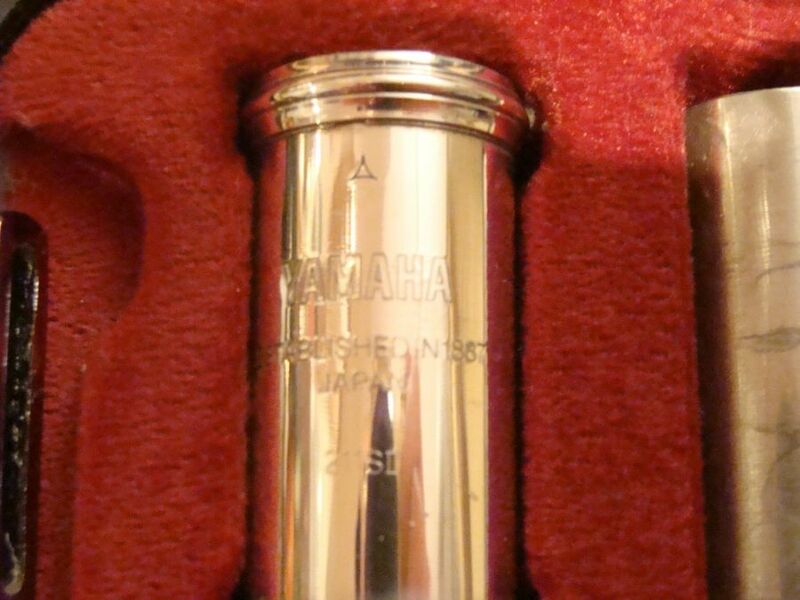 Flutes » Yamaha YFL 211S Flute (used) Made in Japan! 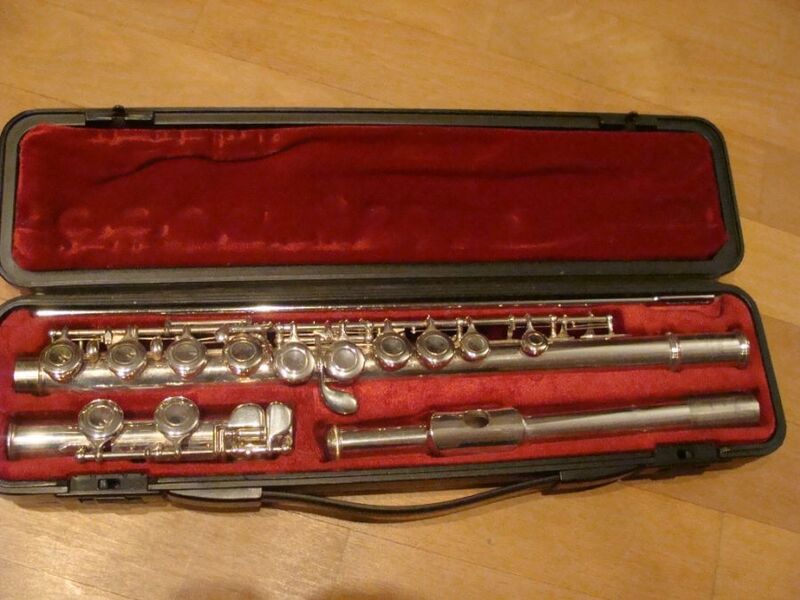 Very good condition, little used, manufactured in Japan, split E-mechanism, silver plated Yamaha flute. Features: High quality, reliability and stability of value, nice sound. The instrument is serviced, adjusted and checked in our workshop. Comes with original case. Why would you buy a new one? You save 300 EUR and you get an excellent instrument! No risk, 1 year warranty!